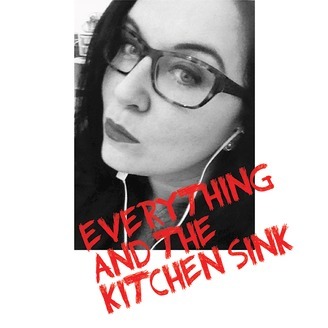 Everything and the Kitchen Sink is the eclectic mess of music and sweary rants radio show hosted by Nikki. What music will you find? 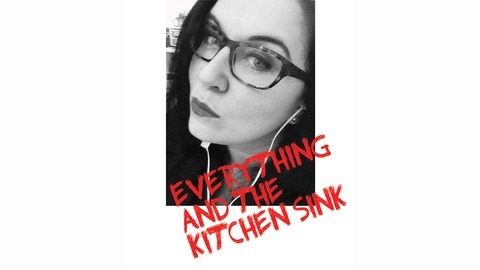 Ska, punk, reggae, soul, rockabily, surf and everything in between. Oh, and Joe Strummer X3.